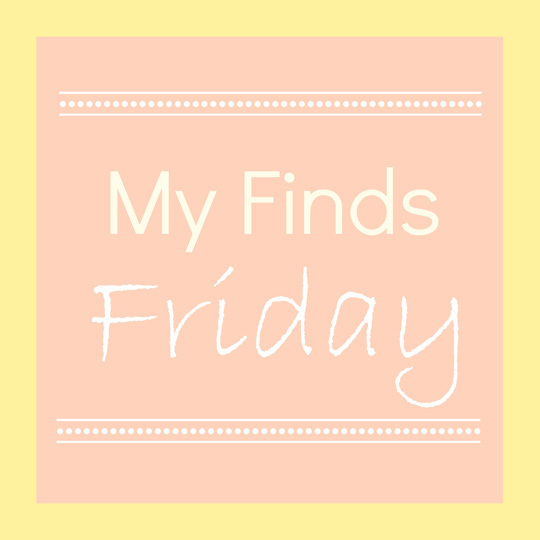 My Finds Friday + A Giveaway - Baby Doodah! Oh man am I happy it’s Friday! I’ve missed being around here and am hoping to get some blogging done over the weekend. 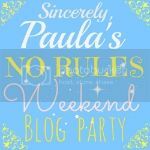 All week long, I’ve been reading some really great posts and wishing I had more than a moment to blog. Alas, I find time as I can and I have a few minutes now, so here I am. It’s been a busy week, mostly because of packing and getting things done around the house. Work was busy, but it was good busy and made the week fly. Can you believe it – after this weekend, there is only 2 more weekends until we move!!! I cannot believe that!!! Anyhow…. On with My Finds Friday. Mind Body Green, has a great article talking about how you can stock your pantry for a Paleo diet, and what some of the staples of your kitchen would be. Check it out! I found this article about how to stop caring what people think of you, really interesting. I am often so concerned about what people are thinking, and it leads to me beating myself up because someone didn’t like something I said or did. This article had some great tips for overcoming these issues. A birthstone band for each child – click the link to see what it looks like, but I absolutely love this idea! I love Jimmy Fallon and I love Idina Menzel, so them singing the song from Frozen together made my heart go pitter patter. I’m pretty smitten with the idea of this Spinach & Kale Goat Cheese Pizza. The pictures of it look simply mouth water, but I know how much I love goat cheese, so there is no question on whether this would be yummy or not. This week I’m sharing a post from one of my favorite bloggers, Janice from Fitness Cheerleader. Her post isn’t about a specific workout, but it is 5 REAL life tips for fitting fitness into your day. This is constantly one of my biggest challenges, her tips really gave me some insight, so I highly recommend you check them out. Chelsea from the blog Sunny with a Chance of Sprinkles is turning 24 today! Yahoo! Happy birthday, chica! To help herself celebrate, she is giving away a $110 gift card to Target, and I’m one of the lucky ladies participating in the giveaway. You can enter using the rafflecopter widget below. Good luck! 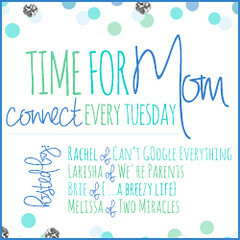 So that about does it for this week’s link-up! I’d love for you to share your finds from your own blogs or from around the web, below. 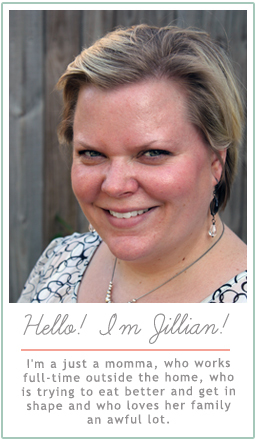 And hey, if you want to be really awesome – share my button below on your blog! Do you love Idina Menzel as much as I do? I’ve loved her since she was in RENT. Did you enter the giveaway?!?! Thanks so much for sharing my Spinach & Kale Goat Cheese Pizza Have a great weekend! My pleasure Lauren! It looks so yummy! !